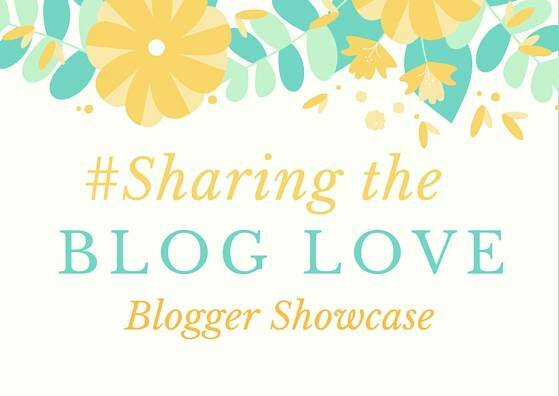 Welcome to this weeks Sharing the Blog Love Showcase with my favourite posts from last week. Don’t forget to pop over and see which posts Katy choose this week. I love reading Natalie’s post about little Harri’s first term at school. Her daughters and mine are really similar and I just know that when Holly starts school next year (sob!) she will be just like Harri. Just when you think you have this school mum thing nailed, along comes child number two and it all changes. The love that you feel as a mum hits you when your baby arrives and it doesn’t stop. The things that you do for them because of that love, is like no other. I loved this post from Sarah, What Is Love?, remembering all the little things and how important they are. Such lovely memories. It’s that time of year where everyone is getting their wellies and heading off to pick a pumpkin. If you are on Instagram you can’t miss all the gorgeous pumpkin photos. But of course you have to make sure you pick the perfect pumpkin! Head over and read, How to pick the pumpkin to make sure you have gorgeous pumpkins! My heart will always belong to the summer, but I am totally embracing Autumn. This post, 10 things to do in October, is all the reasons why you should embrace Autumn, as there really is so much to do and love about it. We’ve ticked a few of these off already and will be doing a few more. These are a good selection. thanks for hosting!